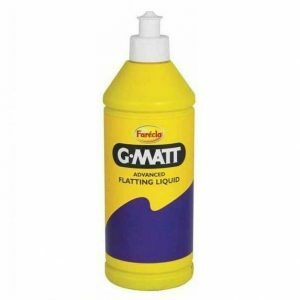 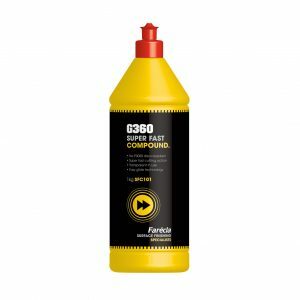 G3P101 - Scratches and paintwork imperfections can make your vehicle look worn and dated. 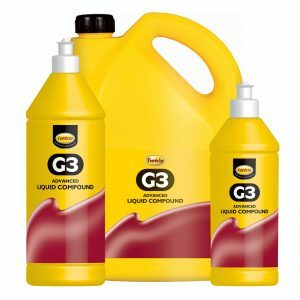 Trying to fix and remove them require professional quality compounds that are compatible with the existing and new paintwork to provide you with a professional looking finish. 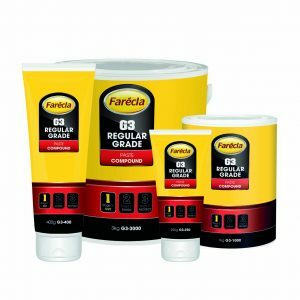 This is where Farécla come in – with their range of polish and smoothing compounds, waxes and equipment, you can be sure that you will achieve excellent results. 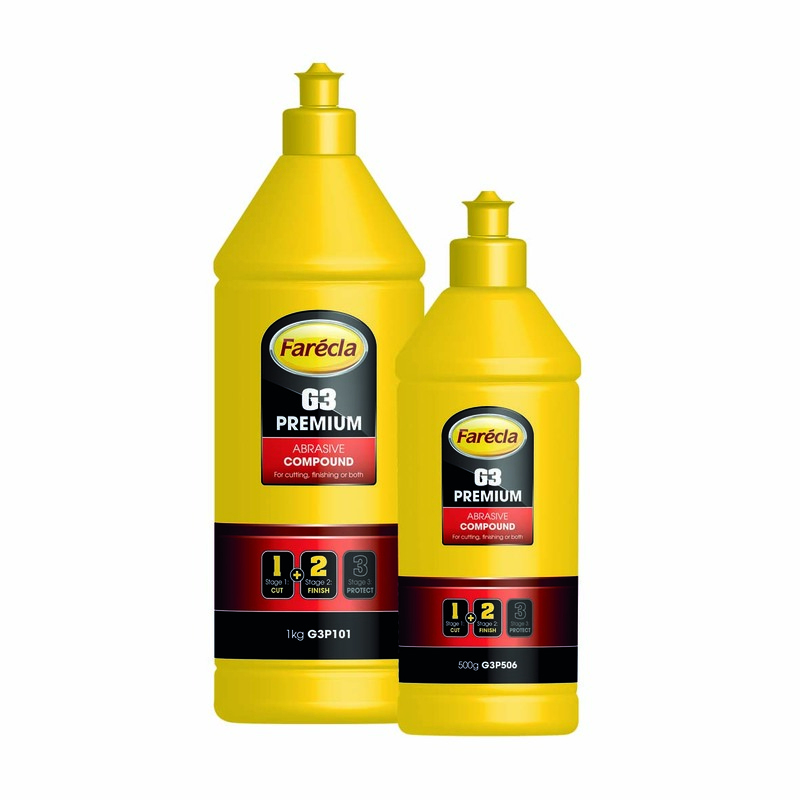 Farécla are the No.1 choice for body shops around the world. 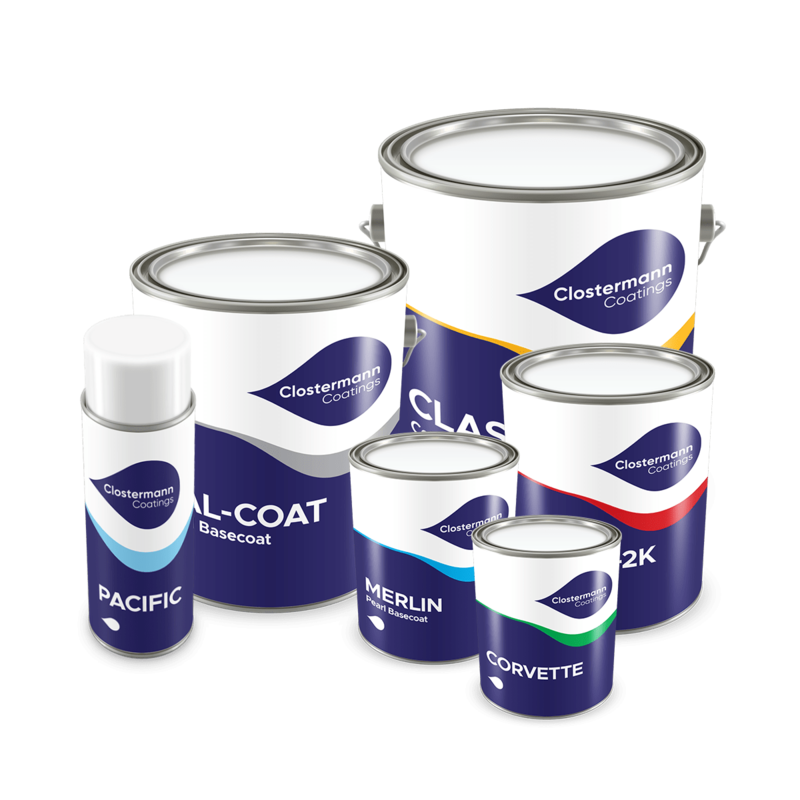 Technically advanced formulas developed alongside paint and lacquer manufacturers make them safe and effective for all paint types.